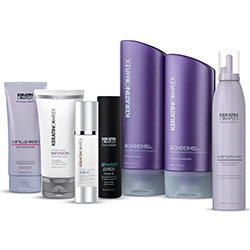 Glamorous hair awaits! 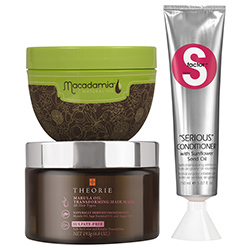 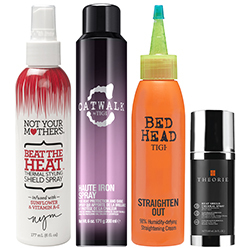 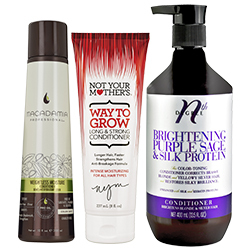 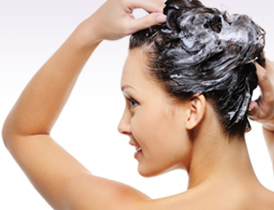 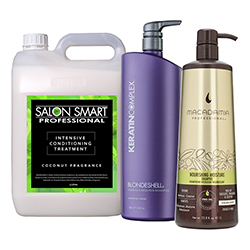 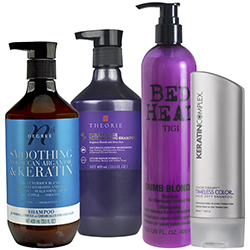 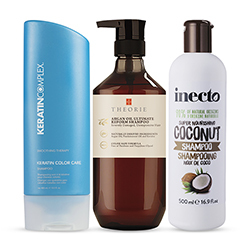 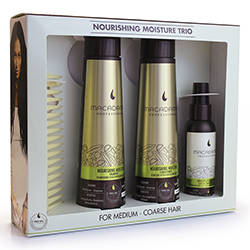 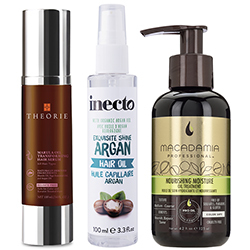 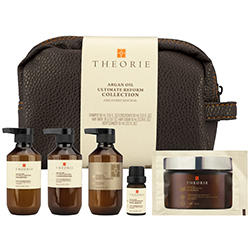 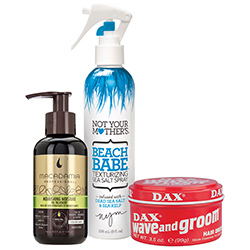 Whether you desire clarifying shampoo, leave in conditioner, hair oil, hair treatment, sulphate free shampoo or volumising hair products, i-glamour has an outstanding array of salon professional hair care online. 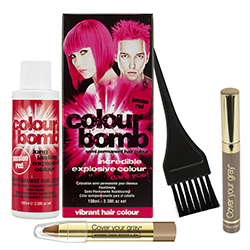 Fast delivery Australia wide.